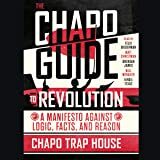 Nominated for the 2017 Bread & Roses Award for Radical Publishing. In June 2017, an earthquake shook the very foundations of British politics. With Labour widely predicted to suffer a crushing defeat in the general election, Jeremy Corbyn instead achieved a stunning upset - a hung parliament, the humiliation of Theresa May's government, and more than 40 percent of the vote. A lifelong and uncompromising socialist, Corbyn had, against all expectations, been dramatically elected leader of the party in September 2015. In the space of less than two years, he had progressed from 200-to-one outsider for the Labour Party leadership to become an apparent Prime Minister-in-waiting. How these events came about is the subject of Alex Nunns' highly listenable and richly researched account. 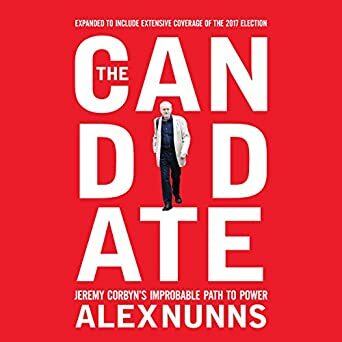 Drawing on firsthand interviews with those involved in the leadership and general-election campaigns, including Labour's most senior figures, Nunns traces the origins of Corbyn's ascent. Giving full justice to the dramatic swings and nail-biting tensions of an extraordinary moment in UK politics, Nunns' telling of a story that has received widespread attention but little understanding is as illuminating as it is entertaining. 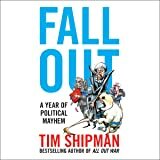 Selected by The Guardian as one of the best politics books of 2016, this updated edition includes a new introduction and an extensive afterword that brings an extraordinary story right up to date.